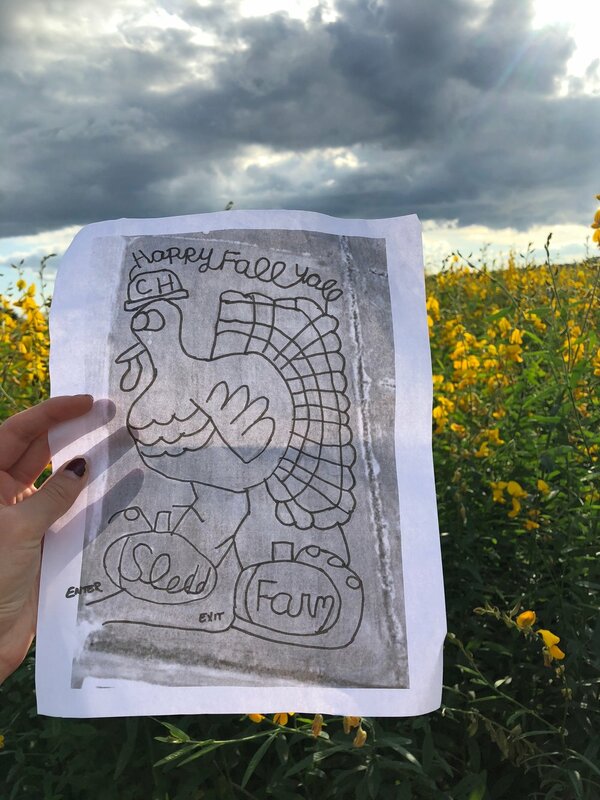 Getting Lost in Sledd's Sunflower Maze — Beck! What the Heck?! 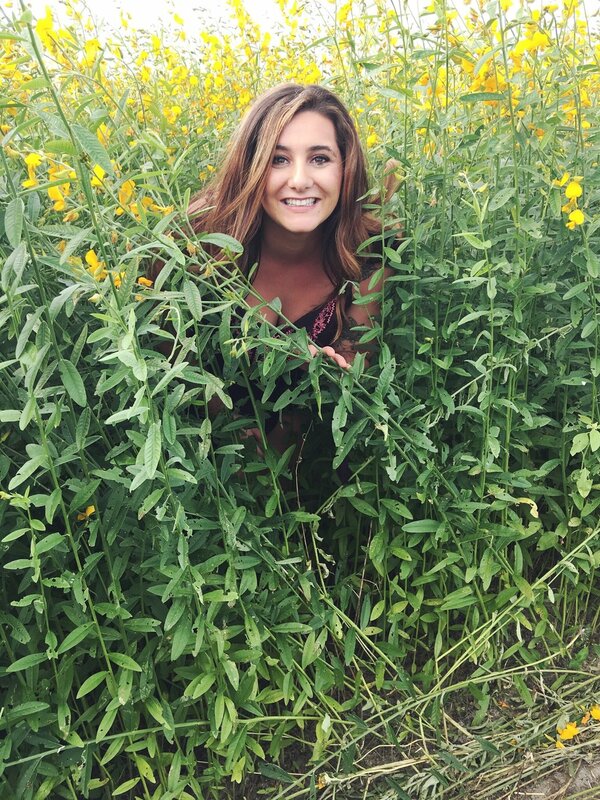 Spend a day getting lost in the flowers at Sledd’s Crop Maze. 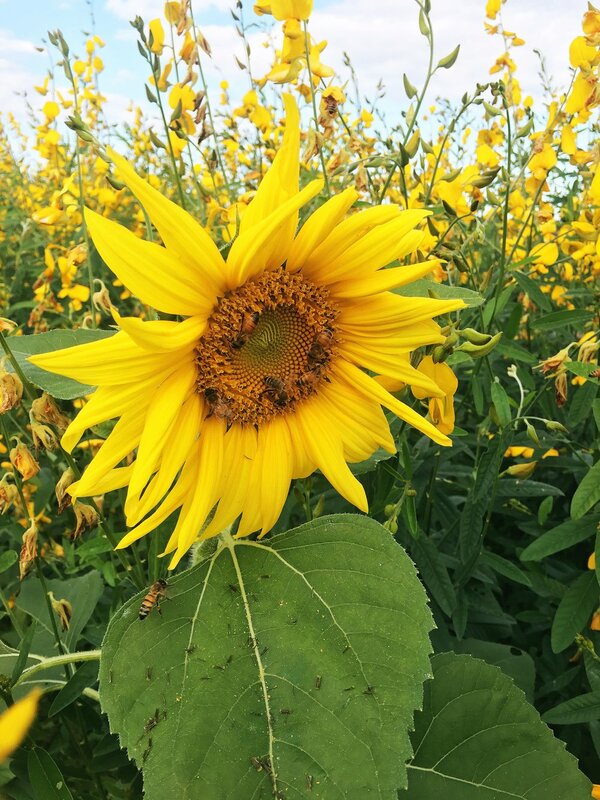 In Mims, Florida Sledd’s U-Pick farm is the only place in the area to pick your own fruits and vegetables, and for a month in the spring and the fall they have a maze of sunflowers and sun hemp. The rest of the year you can pick your own strawberries, black berries, peppers, tomatoes, zucchini and much more. You can check out their Facebook here and find up to date information about what’s going on at the farm and see photos. This year they posted an aerial photo of the maze and it was in the shape of a turkey! This is a great way to spend the afternoon in Central Florida and spend some time with your friends or family doing something out of the ordinary! If you want, you can be obnoxious like me and run away from your mom and yell just within earshot of her that you've lost your mother in the maze and you can't get out. She'll love it.